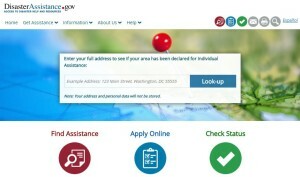 FEMA’s disaster assistance website offers a lookup tool where you can enter an address to find out whether the area is part of a federally declared disaster. If so, there is a survey form to help determine which types of programs you could apply for. Centers for Disease Control & Prevention – protecting your health in different types of disasters or emergencies, including natural disasters, disease outbreaks, and chemical, nuclear or biological hazards. Types of Individual Assistance Programs through FEMA and the state of Texas. Food Safety: what to keep and what to throw out (and how to clean your fridge and freezer) after a storm, disaster, or power outage.